The Manx Aviation Preservation Society was awarded a grant towards the purchase of exhibits for their museum near Ronaldsway Airport. 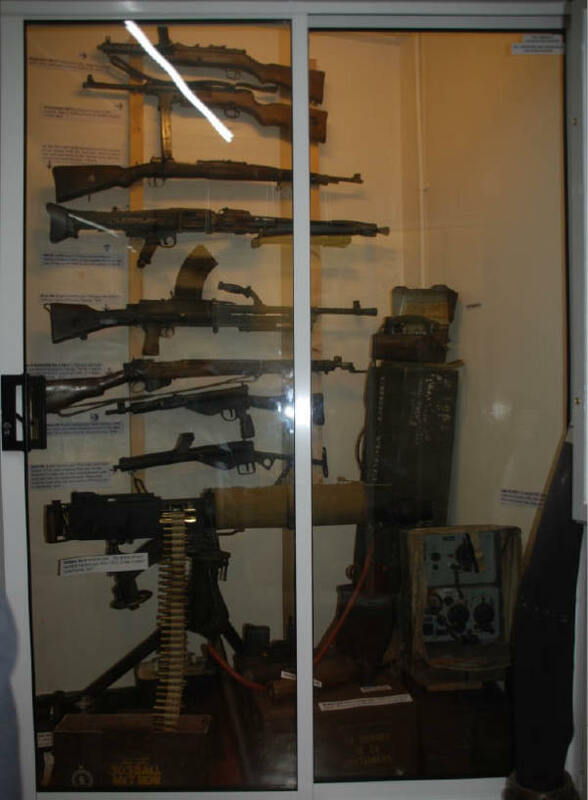 Exhibits included deactivated weapons and equipment which would have been used in the Island during WWII and later. The museum recognises the importance of remembering wartime and lives lost.